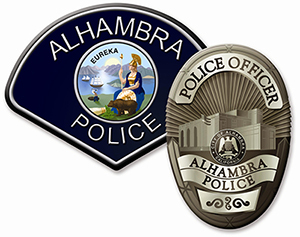 To schedule your donation, please call Nicle Haywood-James at (626) 570-5146, or e-mail nhaywood@alhambrapd.org. You can also sign up online at www.huntingtonhospital.org/blooddrives and click on Alhambra Police Department. Before donating blood, please eat a nutritious meal and drink plenty of fluids. Bring a picture ID with your birth date on it.